In addition, Sigurdson will discuss his novel, Kultus, which delves into the trappings of both legends and qualitative field research associated with forest giants. 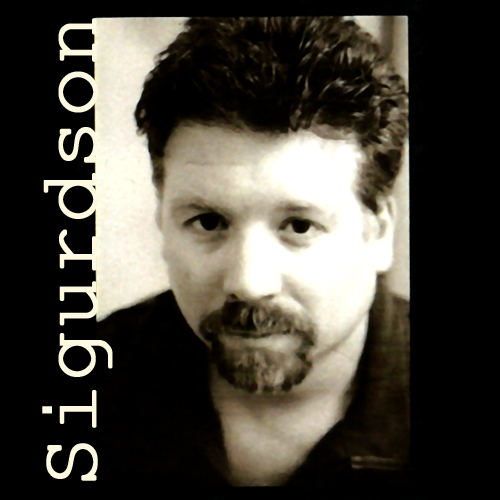 The novel was written in the early 2000's, and then shelved--due in part to supernatural events beyond the author's control. 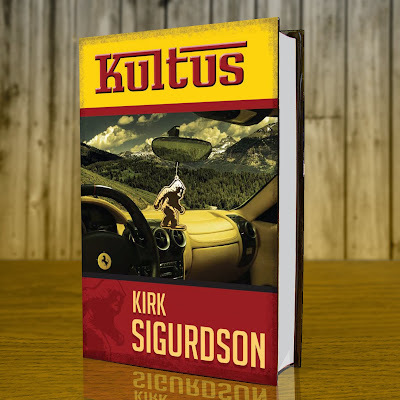 Kultus is scheduled to be published on October 31, 2013. It will be available for purchase at Amazon.com.